Using public cloud can save an organization money, but with the growing field of public cloud providers, deciding which one best suits your needs may be difficult. 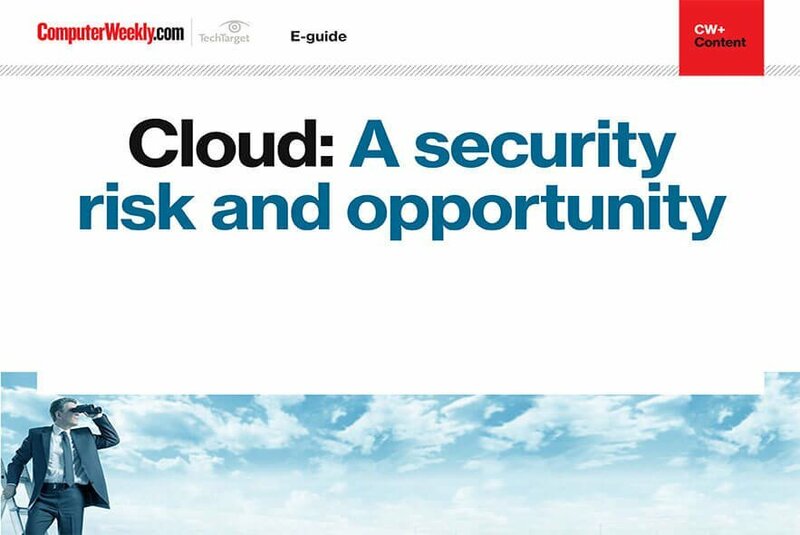 In this handbook, we evaluate the different available cloud service providers, big and small. Once an organization makes the decision to implement a public cloud, they then have to decide which cloud service provider works best with their environment. 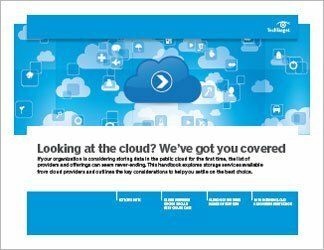 Public cloud providers offer unique service-level agreements, security practices hardware and software compatibility, and pricing models, so it is up to the organization to decide which provider is the best fit for its environment. Amazon Web Services is the current king of public cloud providers, but other smaller, newer services might offer significant benefits. 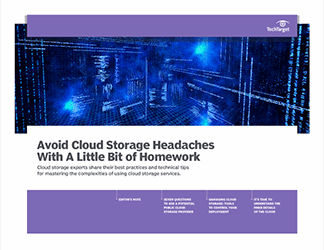 Meanwhile, some large cloud providers now deliver services that tier performance, cost and scalability as a way to specialize their off-site storage for active archiving, backup or primary data. That's why it's more important than ever to consider the overall function of the cloud storage to narrow down the long list of public cloud providers. 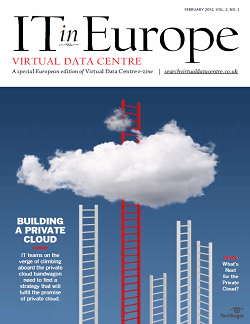 Determining at the outset whether the cloud service will be used for backup, archiving or active data helps the storage administrator weigh the importance of additional considerations such as cost and performance. This handbook discusses the many available options, what you can expect from each of them, and provides a checklist of the most important considerations based on use case.